We just heard that APR Performance will be increasing prices by 8-10% on May 1st for all their wings. 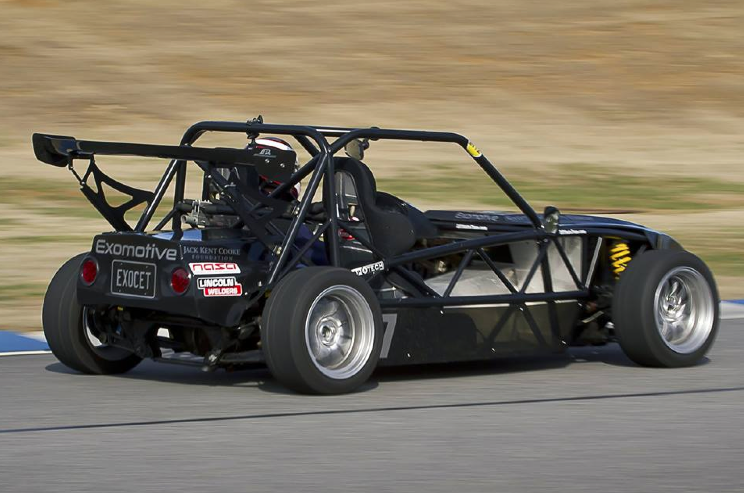 If you’ve been planning to order one of our GTC-200 Exocet wings, now is the time! Order by Thursday April 30th for current pricing: Grab it here.